MJM Limited announced that Louise Charleson has joined the practice as a Senior Associate. Ms Charleson has joined MJM as a member of the Dispute Resolution Group, advising both local and international clients on a wide range of commercial litigation and dispute resolution matters including high-value trust disputes and restructures, cases involving telecommunications and regulatory issues, professional negligence, policy coverage, and general contractual disputes. Ms Charleson was in private practice in London [UK] from 2003 to 2008 at international law firm Kennedys specialising in insurance and reinsurance litigation/dispute resolution and advisory services. 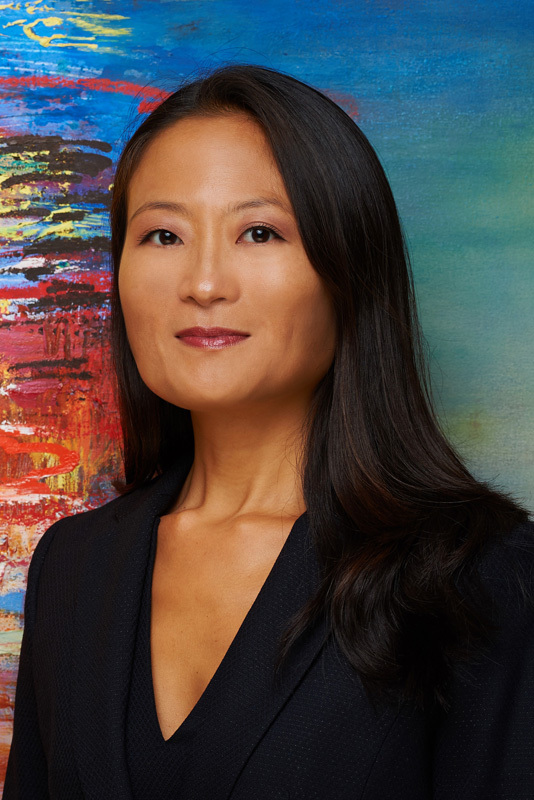 Prior to joining MJM, she was an associate at local Bermuda chambers Attride-Stirling & Woloniecki [now ASW Law Ltd] and Cox Hallett Wilkinson Limited. She currently serves on the Bermuda Copyright Tribunal. Ms Charleson earned a Bachelor of Arts [Hons] in English Literature from King’s College, Cambridge University, in England and then completed her Postgraduate Diploma in Law at the College of Law in London. She was called to the Bermuda Bar in 2010. Alan Dunch, Director at MJM Limited and Head of the Dispute Resolution Group said: “Louise is an experienced and talented litigator. Over the years that she has been in Bermuda, I have followed her career with great interest and I have been continually impressed with the quality of her research and the strength of the arguments that she has put forward in the matters in which we have been involved together. 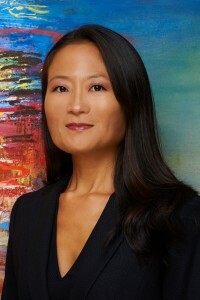 I am delighted to have her join the firm’s dispute resolutions team and I have no doubt that she will be a most valuable member of it”.